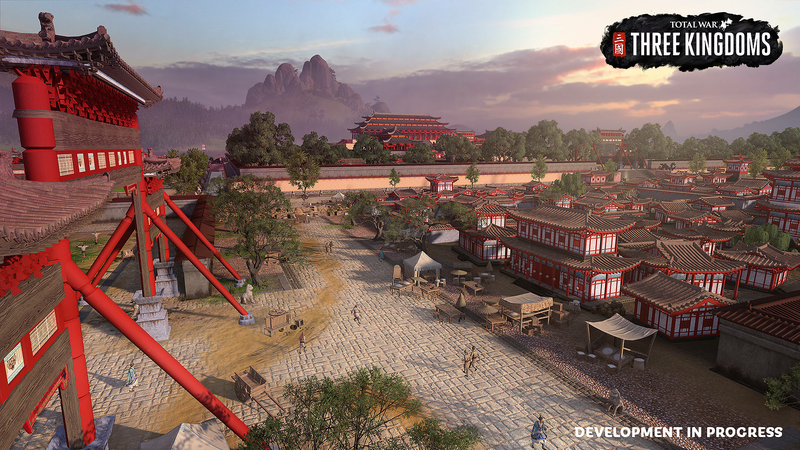 Releases on 23/05/2019. 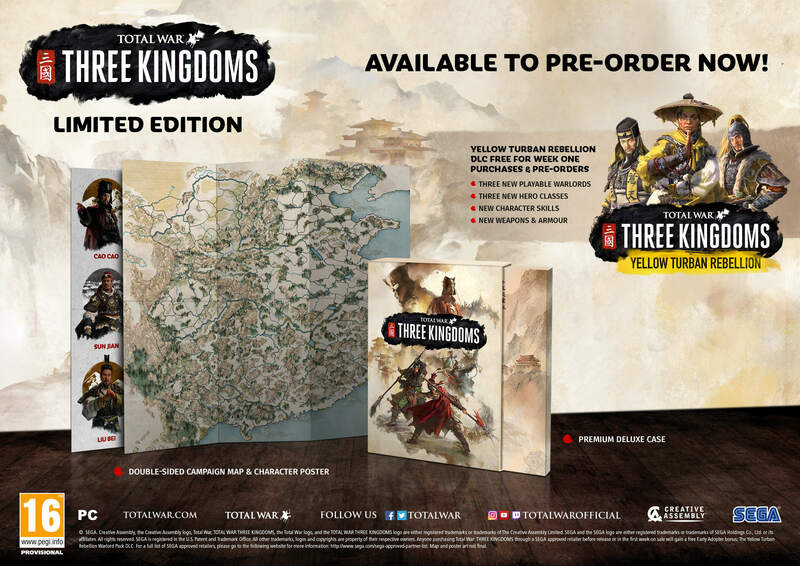 30 Days left to Preorder! 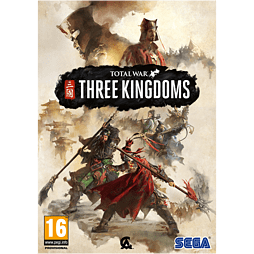 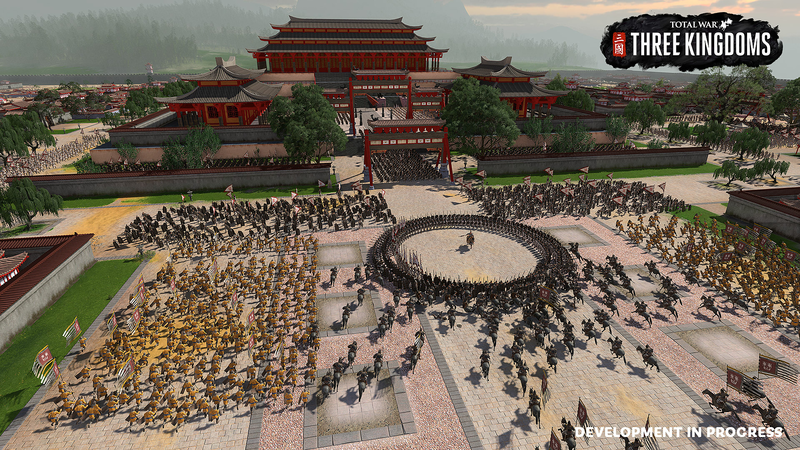 Pre-order Total War: Three Kingdoms or purchase within the first week of release to receive your free Warlord Pack DLC* - The Yellow Turban Rebellion. 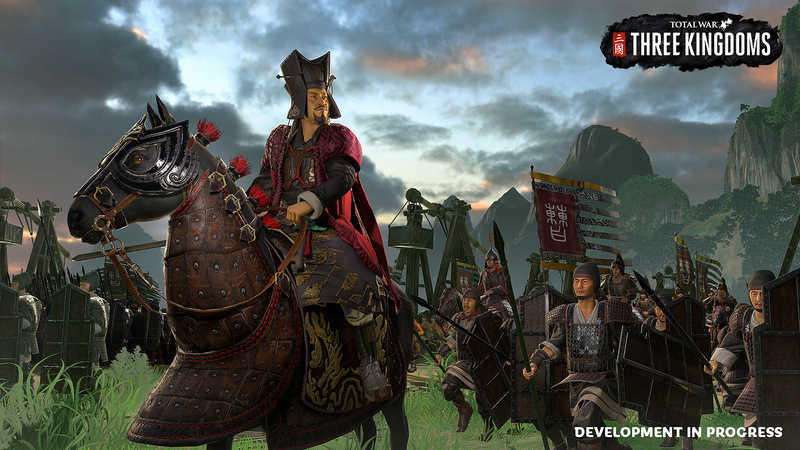 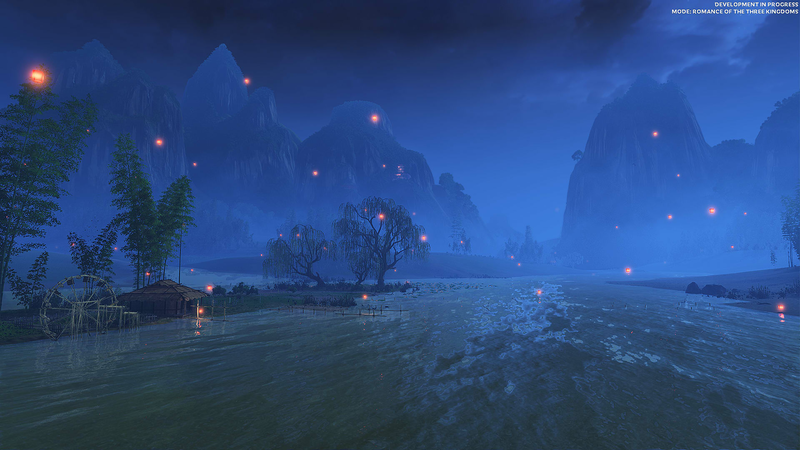 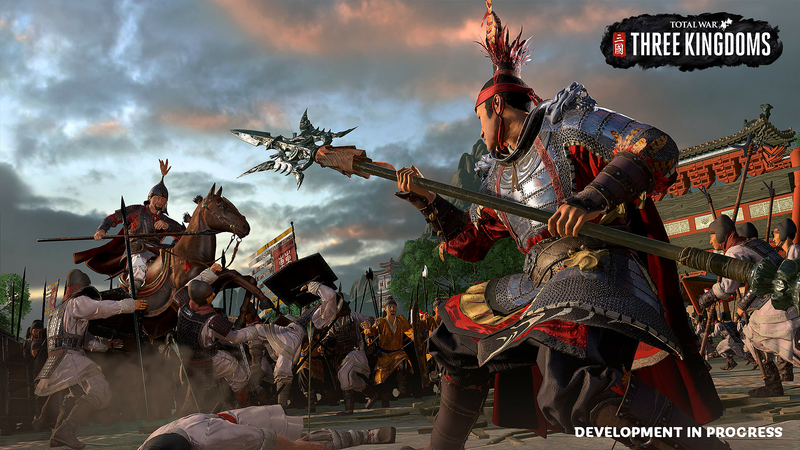 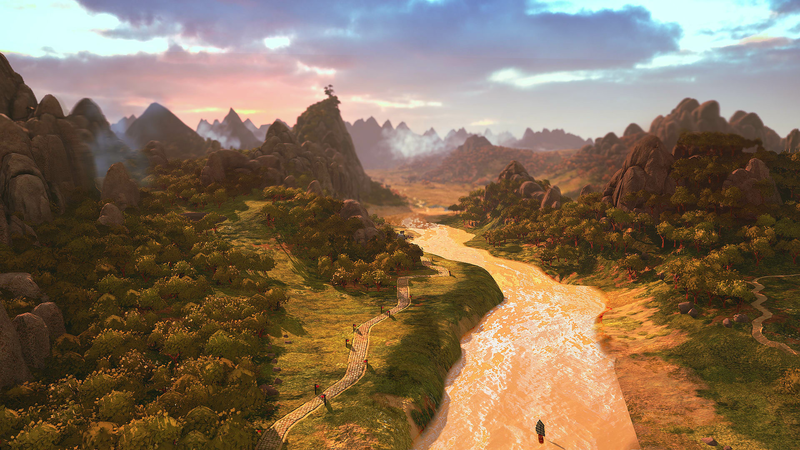 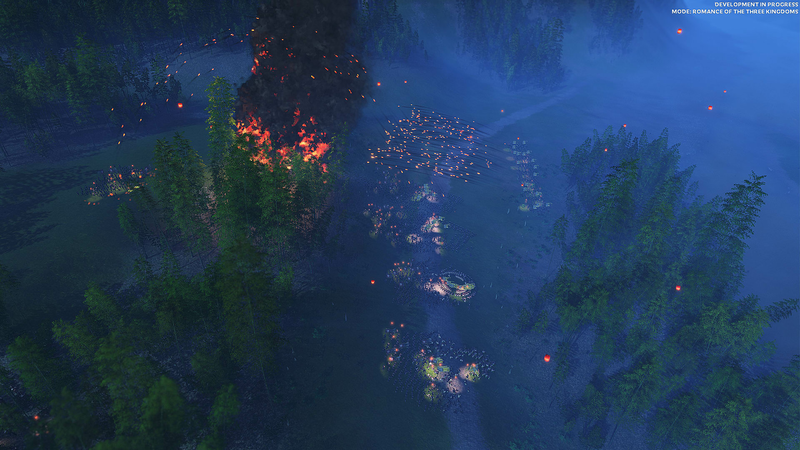 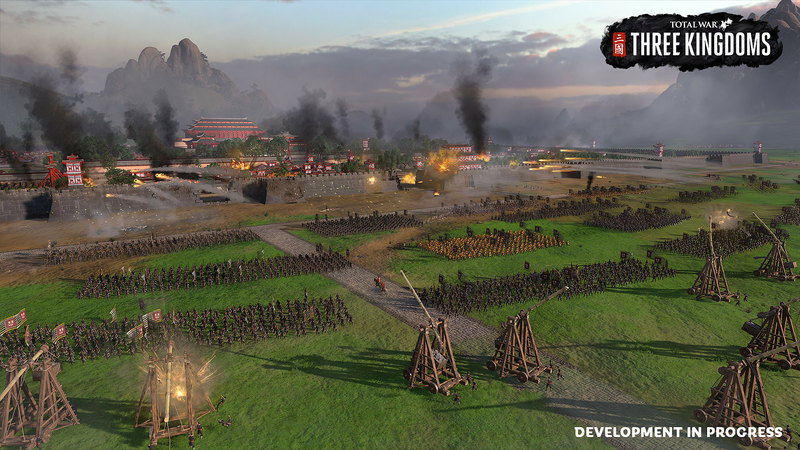 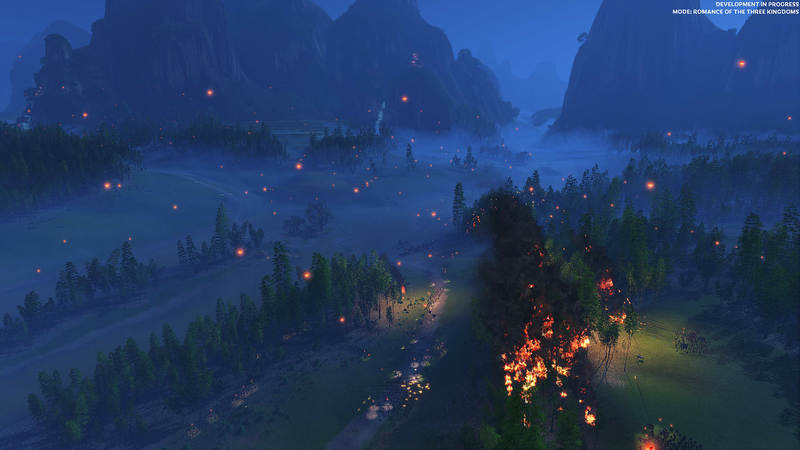 *Total War: Three Kingdoms week 1 purchases must be made before 13th March 2019 at Midnight (GMT) to receive the Yellow Turban Rebellion DLC free of charge. 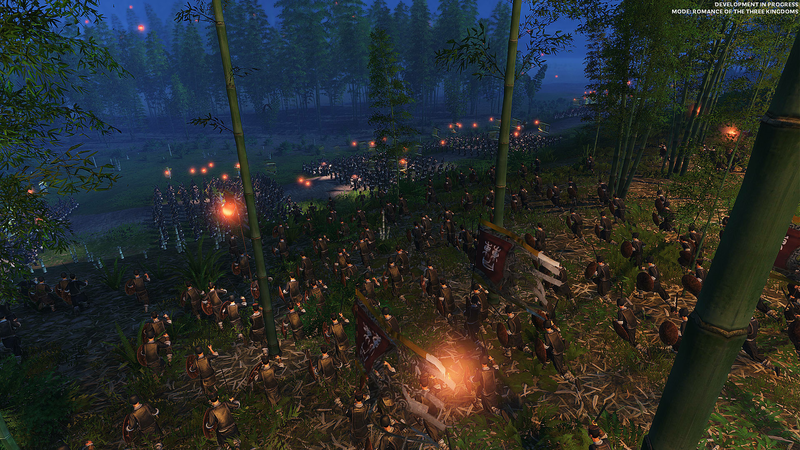 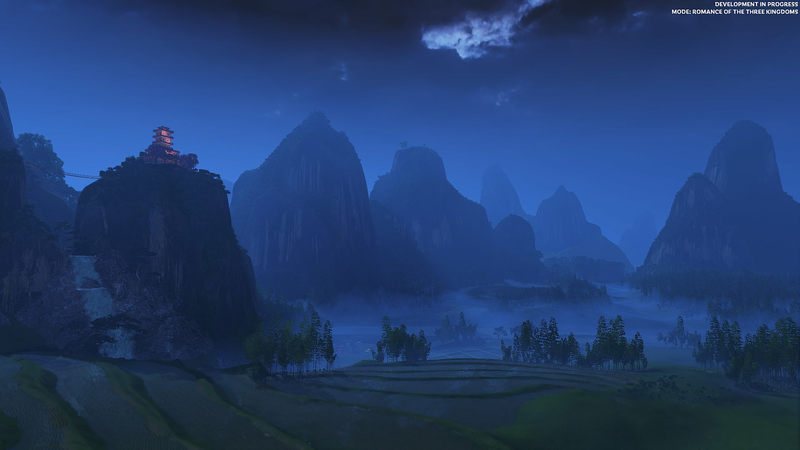 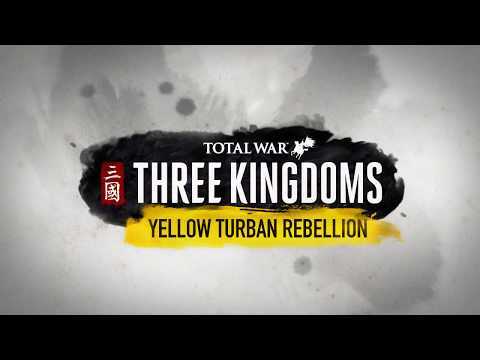 The Yellow Turban Rebellion DLC must be redeemed on STEAM by the 10th April 2019 at Midnight (GMT).